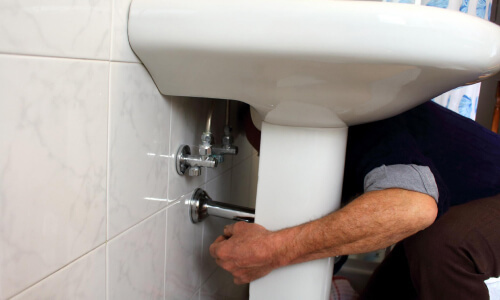 Plumbing services in general can be extremely easy or difficult… and sometimes they can be surprising. When in doubt our pros will always schedule an inspection to figure out what needs to be done. 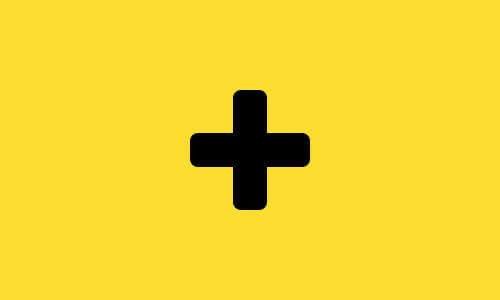 Most of our calls are for urgent services — a pipe burst, the faucet stopped working, there’s a leak on the ceiling, etc. We are prepared to deal with all of it in a timely manner. If you notice anything that looks urgent, call us! 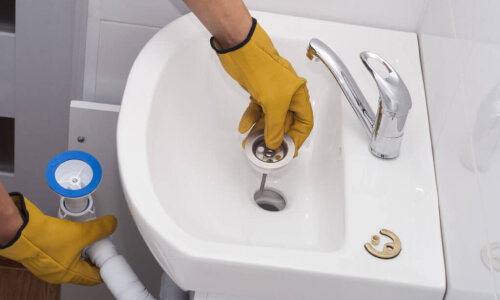 Whether it’s a routine check or urgent cleaning, feel free to call us — especially if it’s been a few months since your last drain cleaning. Be wary of any plumbing behaving strangely and call for an inspection if in doubt! Usually a quick and simple service, and one we get all the time. However, while a leaky faucet can be just that, it can also indicate further complications in your plumbing system. One of our pros will be able to tell. 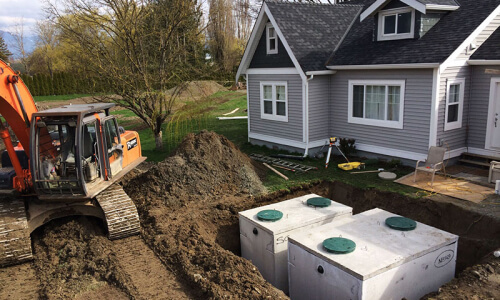 The septic system needs to be drained regularly. If it’s been a few months since the last time it was drained, it might be time to schedule for some maintenance. For any irregularities, simply schedule an inspection! Leaks can be very mischievous. 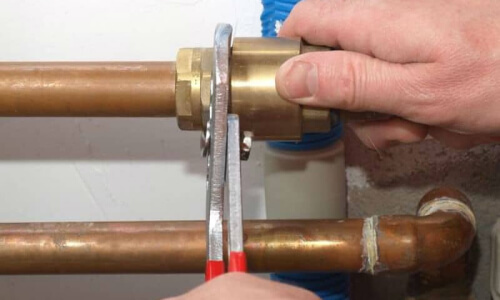 Some are as simple as fixing a broken pipe, but getting to the bottom of the trickier ones can take some time depending on how your plumbing is set up, and the layout of your house. The sooner you call the better! 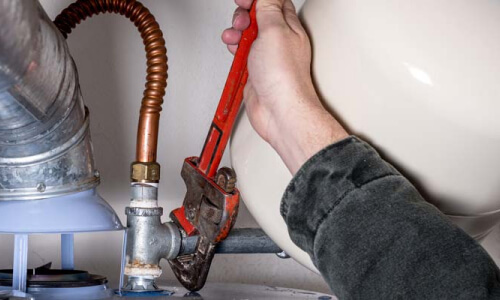 A poorly made installation can leave your plumbing open for damage later — so it needs to be done well the first time. You’d be surprised how often our job is to simply fix bad installations and the damage made because of them. Just call the pros! 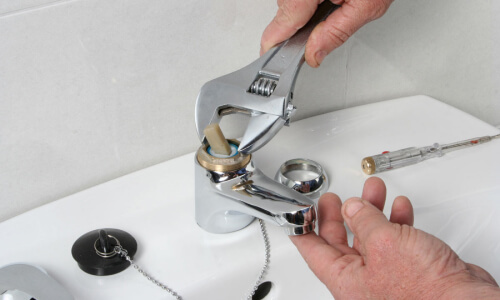 We are covered for everything plumbing related, whether it’s inspection, installation, repairs or just maintenance. Even if you’re not sure what your problem is, our team is equipped to help you. 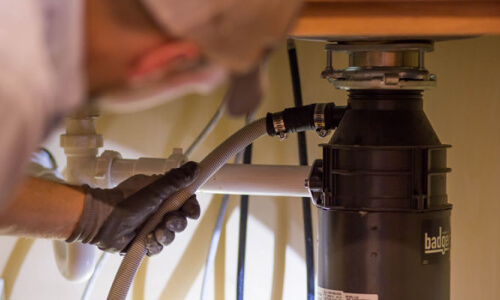 Give us a call and we will quickly connect you with one of our pros in your area.